There's lots ofbuzz about "Avengers: Endgame", it might be the last chapter for superheroes like Captain America and Iron Man. The film's co-director Joe Russo says the focus is on bringing an end to Marvel's Infinity Saga, and he hopes people are satisfied with how it all culminates. "I will say that it is three-hour run time and so it has a lot of storytelling in it. And the focus is to bring an end to what we call the Infinity Saga... It is a very fitting end. My brother and I have said that we believe in stakes and we are presenting it to the global audiences, so why not do it in a way which seems psychologically truthful. It costs things to win, and it can be painful... Being a hero can be painful and cost you things. Hopefully, you will be satisfied with the stakes,"he said. Joe might be an expert in narrating tales of superheroes, but he likes to do it with a touch of reality. "We do try to infuse global thematic's. We work on those thematic's all through till we release the film. We alter dialogues, we re-shoot. What's important about these movies are that they are about what's the cost of being a superhero. And in '...Infinity War', we see that sometimes villains win and we are experiencing that at the moment." There is another message as well. "The other message is that these are heroes from different backgrounds bonding together... As a sense of community trying to fight one common evil and I think the world is on the path of either individualism or community. I think we need to see the message my brother and I support, about whether we should head toward individualism or a community,"Joe said. On the movie, he said:"We want to distinguish the two films for each other. We don't want to make the same movie twice. That's the danger of making a companion film like this. And I think there's a shift in the point of view and the tone has shifted as well. Let audiences discover that." 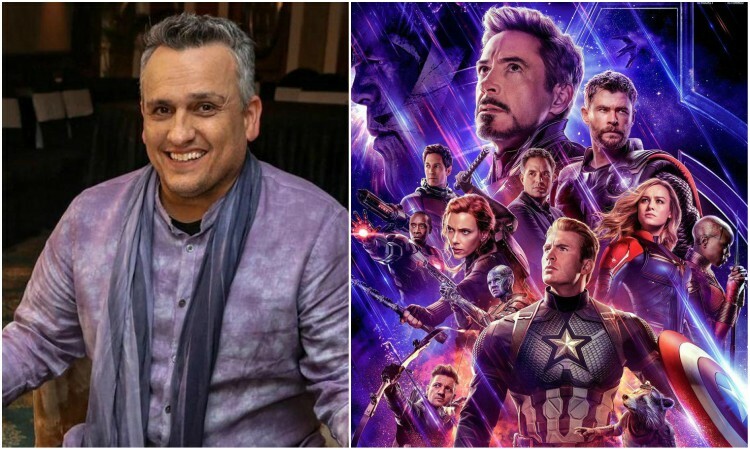 Joe Russo said Indian audiences played an important role in making of the highly-anticipated Marvel movie. "There was a recording of Indian audience watching the 'Avengers: Infinity War' and the cheer when Thor lands in Wakanda... The cheers sounded like (coming from) a football stadium. We used to listen to that recording whenever we would get tired (working) on '...Endgame' because it took us a very long time and it was a difficult movie to finish," said Joe. "It would inspire us. We feel very connected to Indian audiences because of that," he added. Joe recently opened up about his style of filmmaking, said "We make these films because we come from a time when growing up was about sharing stories and entertaining each other and engaging with each other emotionally. We try to do it with the world wemake in these Marvel films." Talking about Indian fans, he said: "We are paying attention to the way people are reacting to films and it was very clear to us how India is responding especially with a...Infinity War'. Marvel has become very popular in India very quickly." 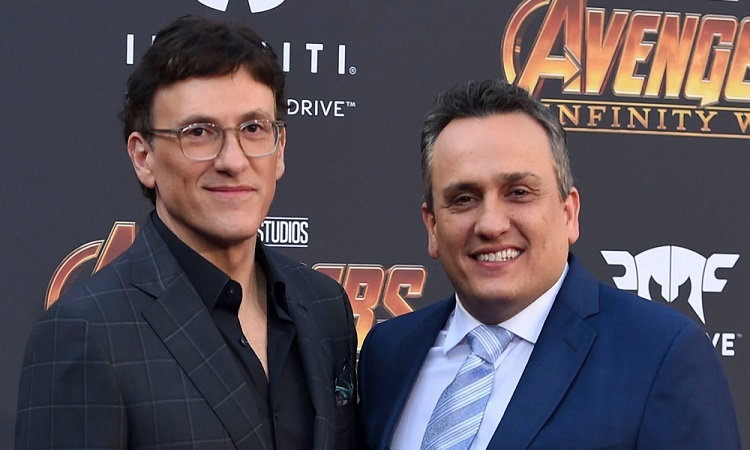 "Avengers: Endgame" being aculminationof over 20 Marvel movies, co-director Joe Russo says wrapping up 10 years of storytelling was not at all an easy task. "It was very difficult. There's a lot of focus on a lot of characters, and(has)an incredibleamount of stories... (It is) 11 years of narrative culminating in one movie," said Joe. "This movie focuses on the six original Avengers and closes the book and the stories being told about them in the last decade. We spent a lot of time with the writers to see that we deliver a powerful, emotionally impactful ending and hope it will be delivered." "'Avengers: Endgame' was notan easymovie... It was very difficult and exhausting," he added. "We insisted for India to be the first stop of our press tour because of the incredible response to '...Infinity War'. We have wanted to come here for a long time. We have heard so much about India," Joe said at the launch of Marvel anthem. "I don't run Marvel, but I can say that storytelling is becoming diverse. That's the future of Marvel. The reason I am here isthat theaudience from across the world has reacted to us. I am certain that different cultures will start seeing themselves represented on screen and will start identifying with characters on screen," he said. He said: "I wouldn't be standing here without him. I believe one of his finalcameosis in '...Endgame.' I don't remember if he was well enough to do the 'Spider-Man' cameo. But it was incredible working with him. 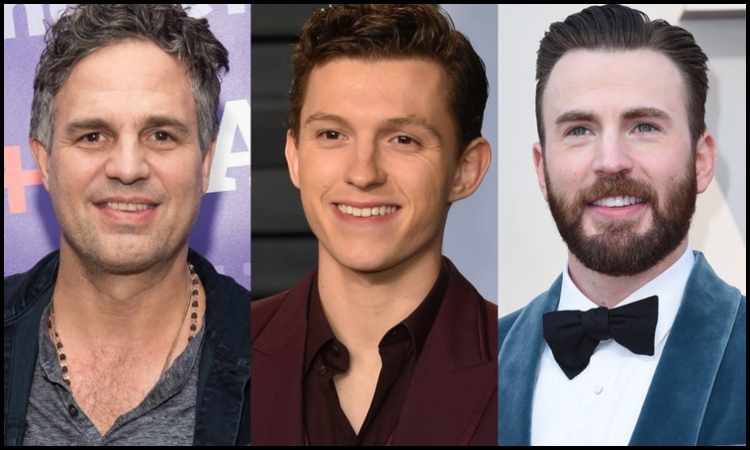 Actors Tom Holland and Mark Ruffalo are infamous for giving out spoilers, Joe Russo says the team took extra measures to keep the plot of the movie a secret from them. "Here's the thing. I'll take any questions about '...Endgame' but I'm not going to answer any question on the plot of '...Endgame'! Three years of protecting the plot from Tom Holland and Mark Ruffalo, so I'm not going to stand here and give away about the film. But I appreciate and admire your effort," he said. Talking about how they protected the secrets from Holland, Joe said he never got his hands on the script. "Tom Holland does not get the script! He gets his lines, and that's all, along with who is acting opposite him. Then we use very vague terms to describe what's happening in the scene," he added. Ruffalo and Holland earned the reputation of worst secret keepers, as they have let out spoilers on several occasions. Once Ruffalo gave outthe endingof the film during an interview, and once he accidentally streamed Marvel's "Thor: Ragnarok". And Holland is known for slip-ups while giving interviews. He even asked fans to not give out spoilers after watching the movie, which is slated to release in India on April 26. "Please don't spoil the movie. There are more secrets in this film than there were in a...Infinity War'. Respect other fans... Don't tell them the story...Let them experience on their own." The director was impressed by the fandom of Marvel films in India. He said: "Here is the thing about Marvel fans; they read between the lines in everything". 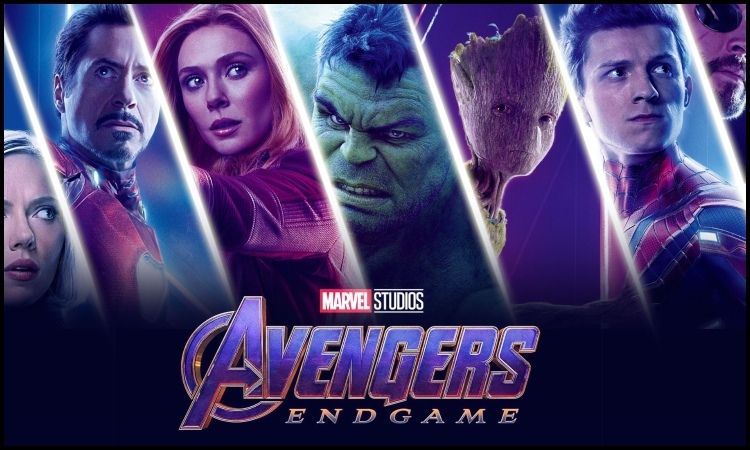 Marvel Studios'"Avengers: Endgame", starring Robert Downey Jr., Chris Hemsworth, Chris Evans,and Scarlett Johansson, will release in India on April 26 in English, Hindi, Tamil,and Telugu. 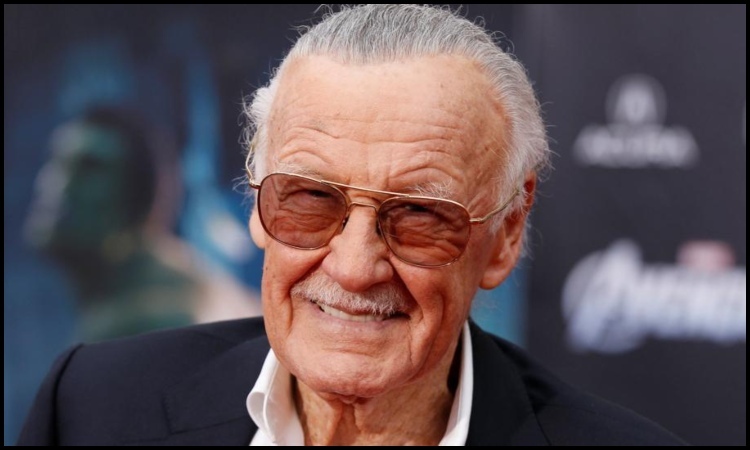 The film is a continuation of "Avengers: Infinity War", which left Marvel fans in shock with the failure of the superheroes against the supervillain Thanos. Deepika Padukone or Katrina Kaif? Who will be the LEAD in Don 3?? Jacqueline STEAMS-UP the Season with her Royal Affair!